I just wanted to wish you a Happy Thanksgiving! 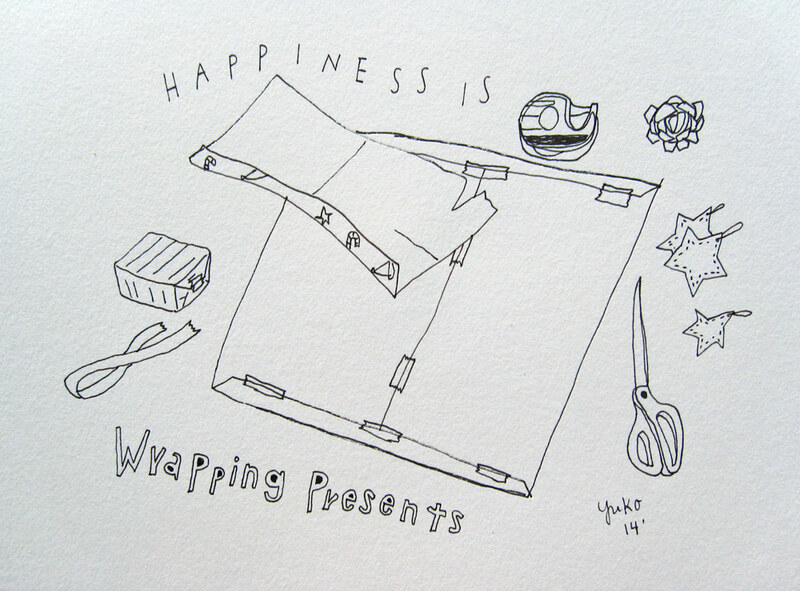 The Journey Within Blog Hop: Holiday Food Drawings + A Giveaway! Welcome to my bonus blog post this week! 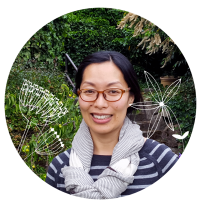 If this is your first time visiting, I’m happy you’re here 🙂 I’m Yuko Miki, an artist, blogger, and a Creative Coach in Seattle Washington. I normally post blog article about motivation and creativity every Sunday. To kick it off, Kiala has asked each of the 16 teaching artists to give her a drawing challenge for the month of December. 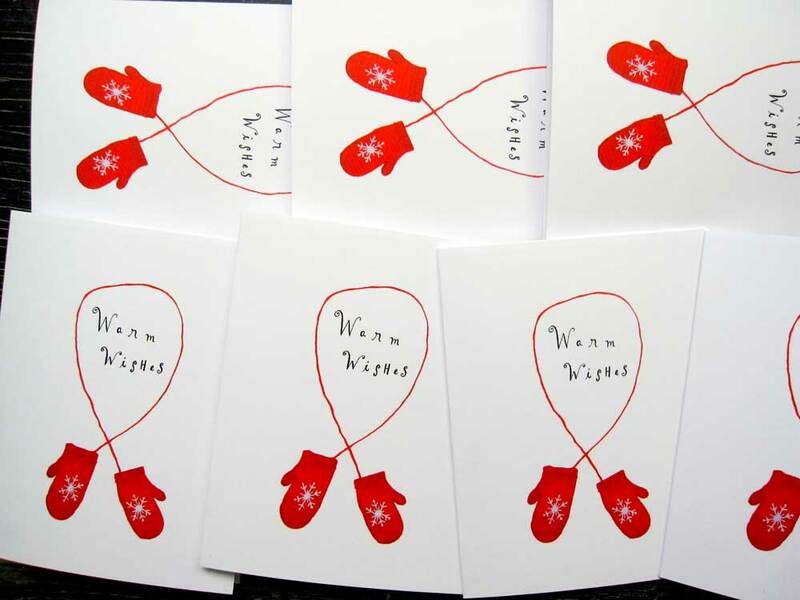 Kiala has been posting her December challenge on her blog here, and you can view each teaching artists’ blog hop on there too. 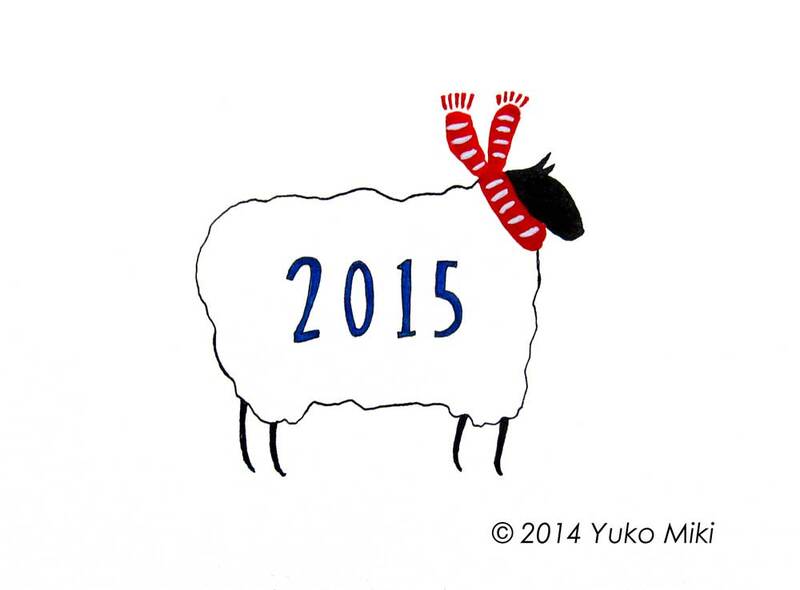 For those of you who don’t know, I grew up in Japan, and the biggest holiday of the year is New Year’s Day. 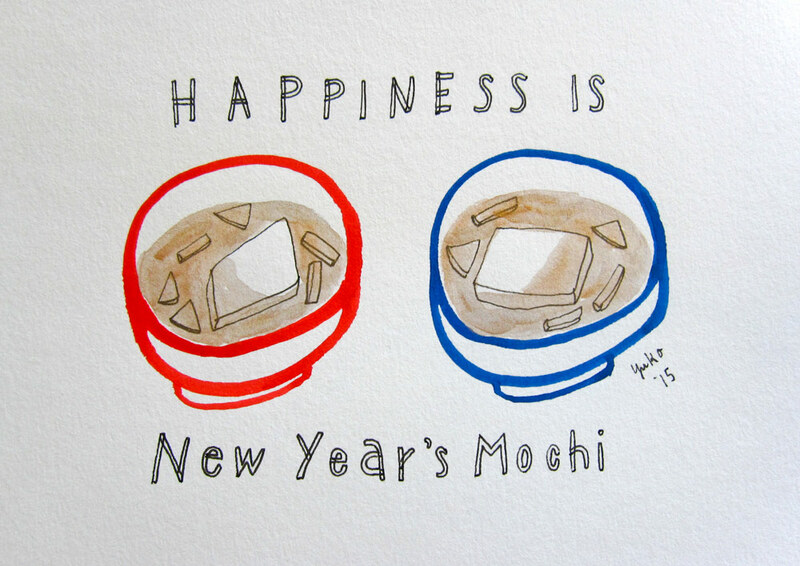 We typically eat mochi (rice cake) and all kinds of good foods (“osechi”) our moms have prepared from January 1st through 3rd and visit with the relatives and go to the shrines etc. 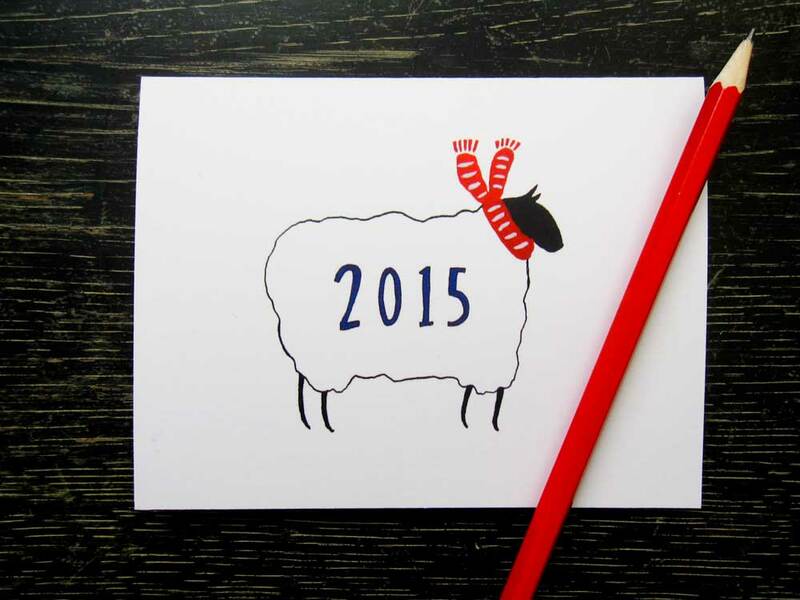 I haven’t been able to go back home for the New Year’s for many years and miss it every year. 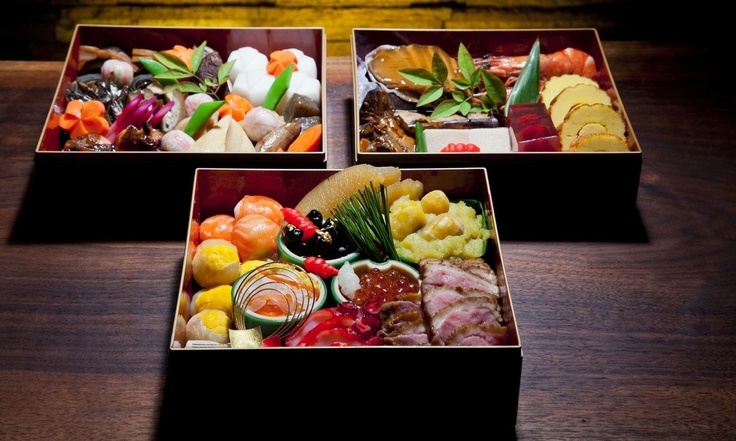 Photo of Osechi from raku-grill.com. Looks so delicious! To prepare Osechi is quite involved. It consists of many vegetable, fish, and meat dishes that each signifies good luck, happiness, and prosperity. I remember my mom and grandma working on it throughout the week before the New Year’s. Our house would be filled with the aroma of black beans being cooked in the crockpot and other sweet-soy sauce-y smells. And I couldn’t wait to eat mochi in so many different ways! We eat them in soups, dip them in sweet soy sauce, soybean flour, or sweet bean paste… Ohhh…. I’m drooling just thinking about it!!! 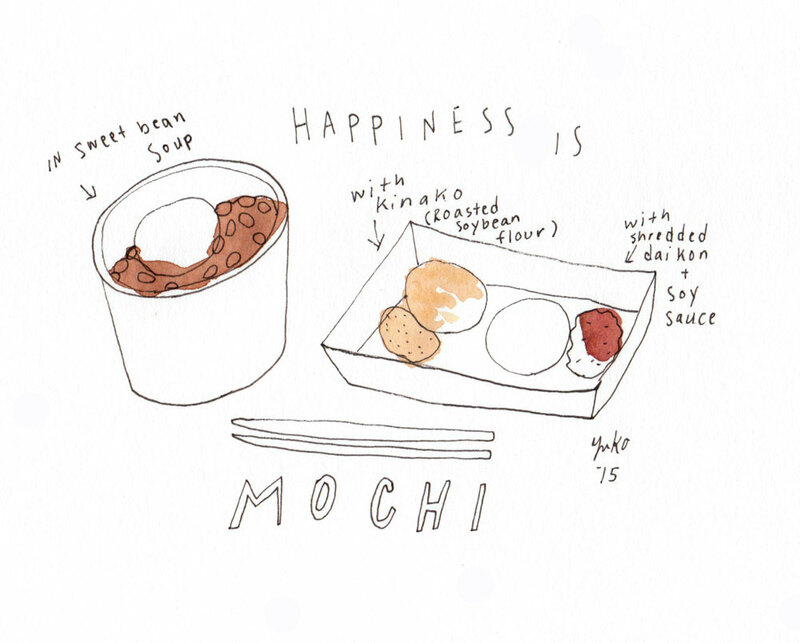 Mochi sketch from my 365 Day Happiness Project. I’m fortunate to be living in Seattle, where we have easy access to Japanese food. But it’s still not easy to put together your New Year’s Osechi here. It can get pricy, and I just don’t have the patience to cook hundreds of different little things! Another culinary tradition I’ve kept up for the New Year’s is to eat soba (buckwheat) noodle soup on the New Year’s Eve. I don’t know any historical background of this tradition, but I’m wondering if people were gearing up for all the rich foods to come for the next 3 days? 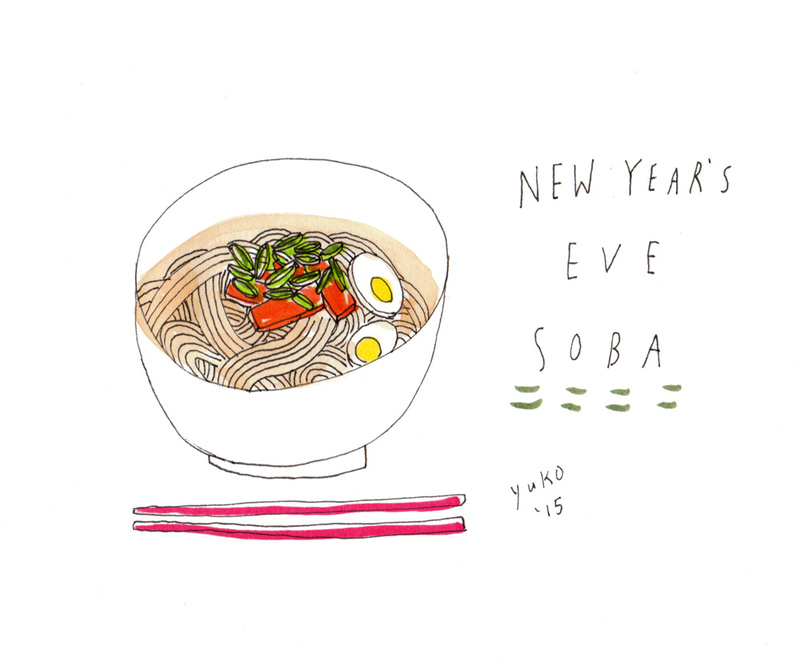 Anyway, my family would sit down for a bowl of soba noodle soup every New Year’s Eve. It’s an easy dish to prepare, so I’m able to do it almost every year! This year, I was feeling a bit concerned about my holiday food tradition, though, as I’ve been on a special diet of low-sugar and low-carb for the month of December. Yes, I know if I cheat a little bit, it won’t kill me, but I’d like to stay on top of it as much as possible. Most of the soba noodles you can find nowadays have wheat in it (note: buckwheat is actually not wheat/grain, so it’s OK to eat on my diet. ), so I’ve almost given up having the soba soup for the New Year’s Eve. 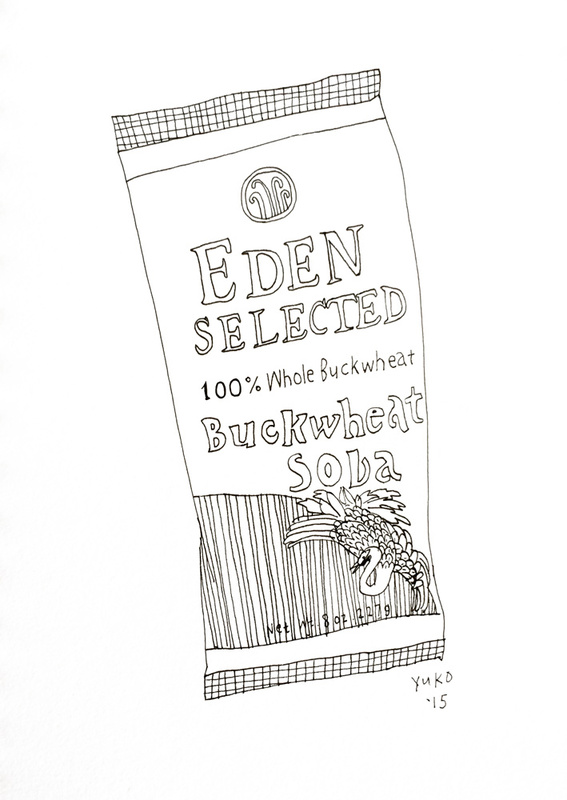 Behold 100% buckwheat noodle from Eden Foods. What is your winter holiday food tradition?? What makes it special? 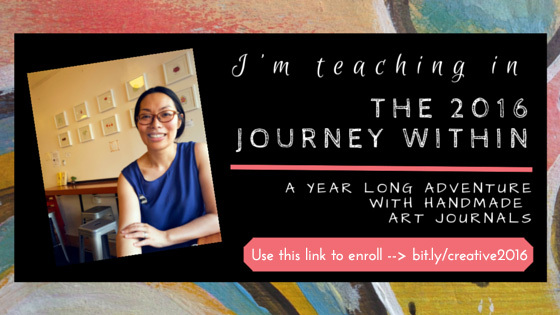 If you decide to try the challenge I gave to Kiala, be sure to leave a comment with a link to your blog or a webpage so I can look at your beautiful work! 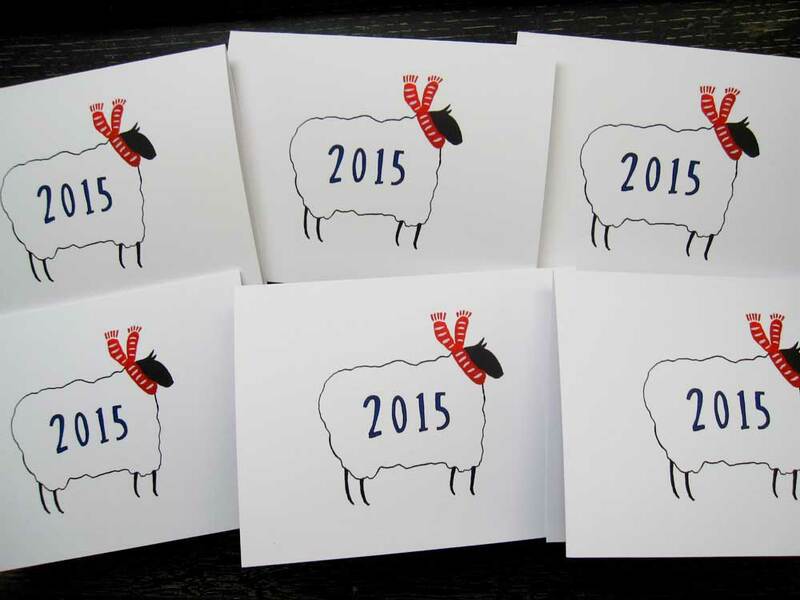 AND, if you post your comment by Tuesday 12/29, I’ll choose one commenter to win a free quarterly enrollment! Woo Hoo! 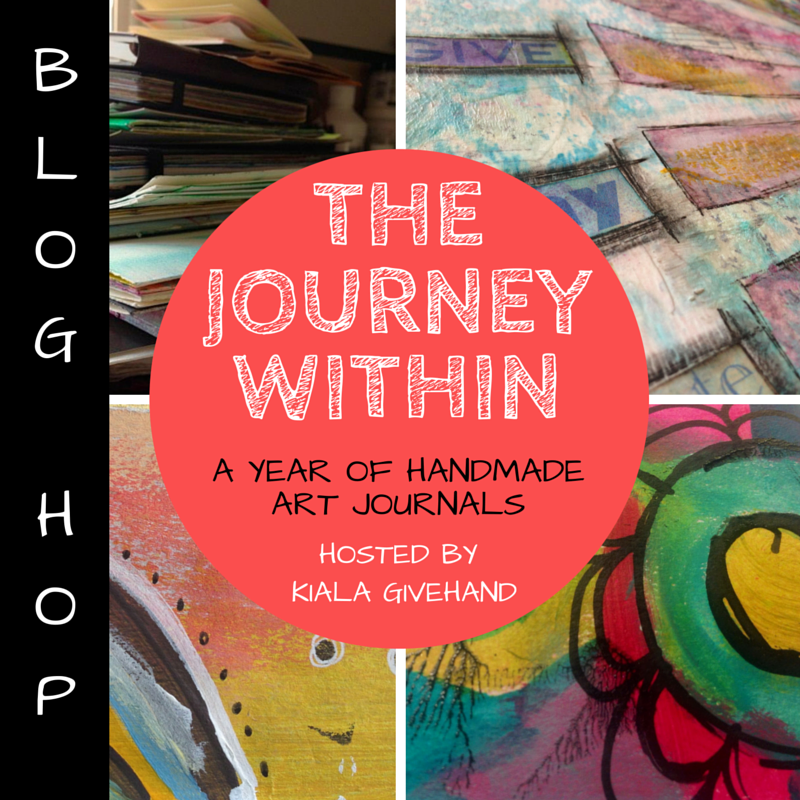 Thank you for joining me on the Journey Within Blog Hop today! Be sure to check in with Kiala tomorrow to follow along! 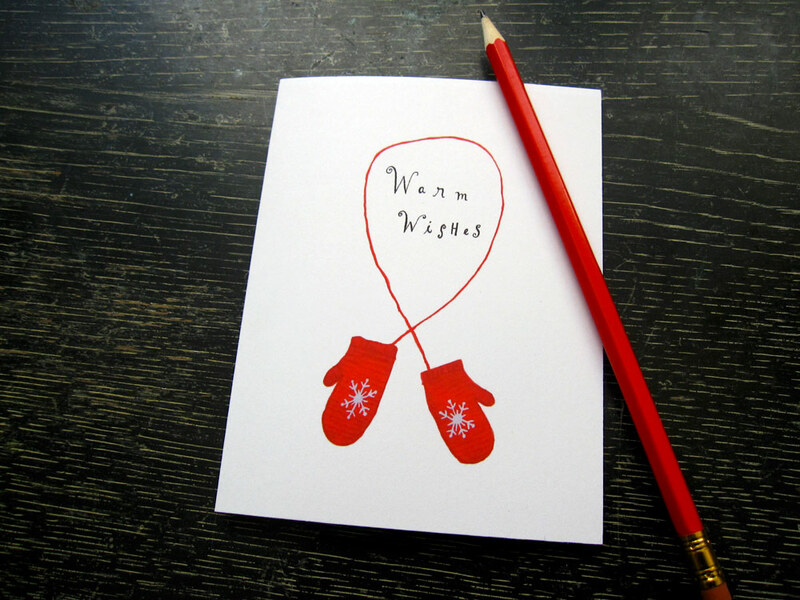 Holiday Greeting Cards on My Shop!